Let's talk about perfection, mistakes, honesty, and practice. Plus I have the Filament No. 2 trunk in-house, so how about a little show? 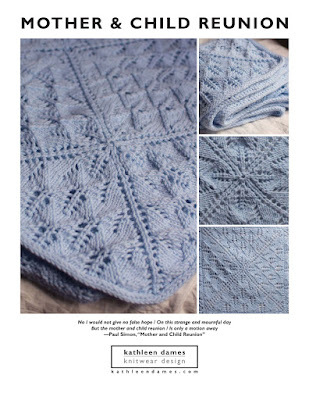 You can order your print copy here or the ebook on Ravelry here. If you haven’t already, visit http://www.kathleendames.com/thesweater to sign up for the newsletter. Premium Cable and The Sweater Collection coming soon! Today we are doing a little therapy session! Let's talk about perfection, mistakes, honesty, and practice. 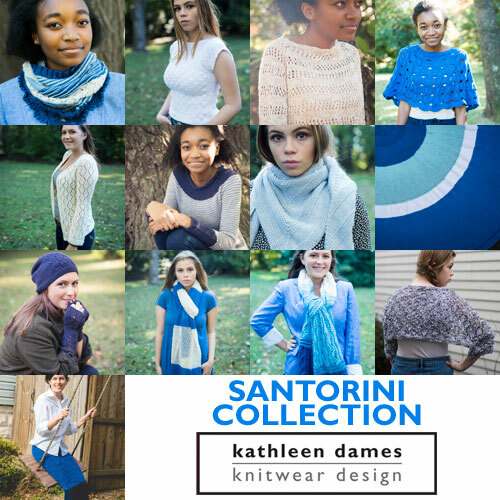 Welcome to the Santorini Collection in collaboration with Juniper Moon Fibers! Last summer I designed a group of patterns that would be perfect to knit before, during, or after a trip to the island of Santorini. JMF has some great summer yarns (linens and cottons), as well as lovely wool and alpaca blend yarns, which were a great jumping off point for items to pack in your suitcase, knit on the ferry, or simply remind you of a special place. All the yarns in this collection come in gorgeous hues, but I stuck to the classic blues and white of Greece to tie all the patterns together. Putting this collection together was so much fun. There is something for just about every knitter here. Let me know your favorite in the comments. To get your copy of the patterns, visit the Ravelry bundle page (or click the pattern name links individually) or ask your LYS to stock patterns from Juniper Moon Fibers/KFI. Faros is the kind of cardigan you throw on any time - as part of an outfit or over your swimming suit. Knit from the bottom up in a diamond lace pattern that's easy to work and provides natural air conditioning, Faros is great in @junipermoonfarm Cumulus. Did you know that Faros means lighthouse in Greek? There is a lovely lighthouse at the southwest point of Santorini with amazing sunset views - perfect place to wear this sweater! Check out all the travel-worthy pieces in the Santorini collection in the profile link.